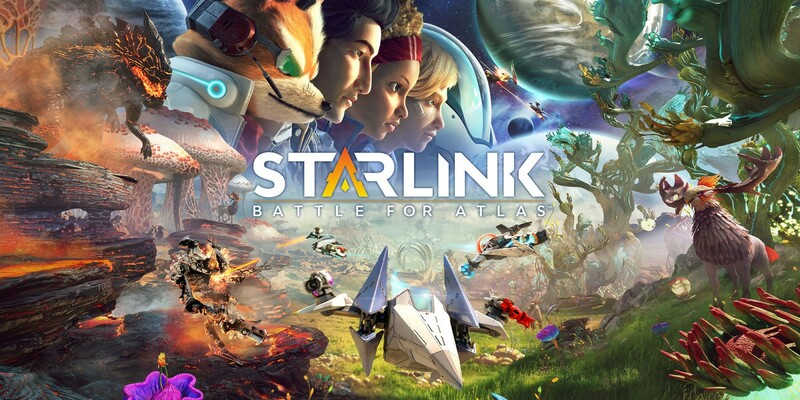 Co-Optimus wrote: Starlink: Battle for Atlas is a new action-adventure game where you assemble a custom starship mounted to your game controller to launch into an interplanetary adventure. 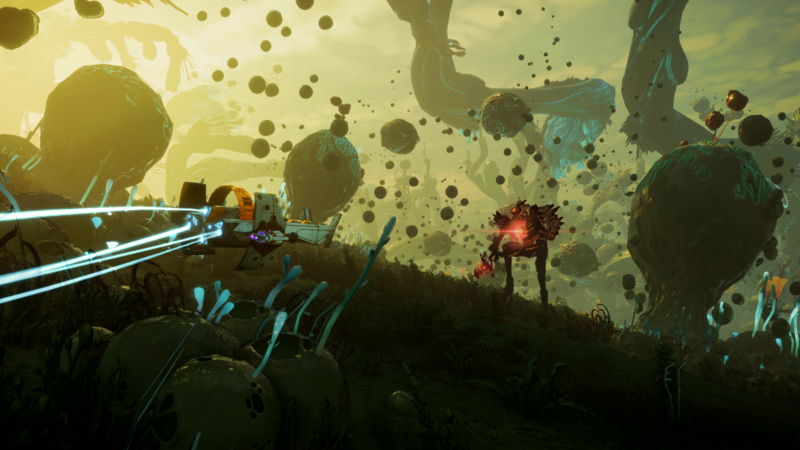 Travel seamlessly through the 7 exotic alien worlds of the Atlas Star System, a galaxy full of unique challenges to encounter and overcome. 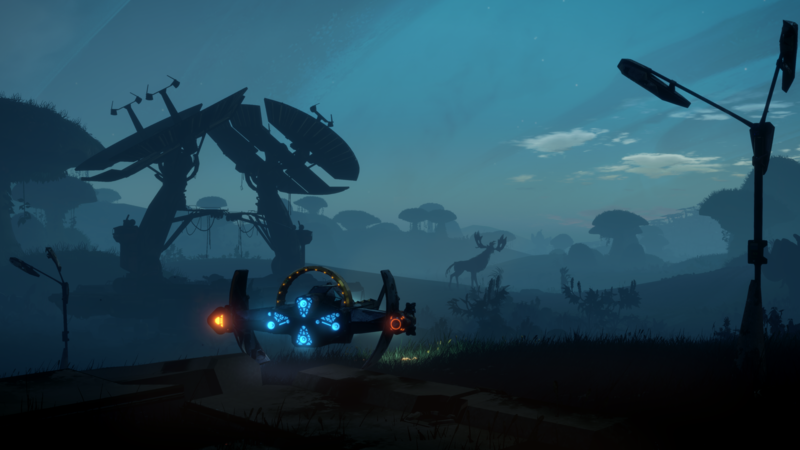 Fly directly from the planet into space for more battles, then head back to another world when you're ready. Lead a group of heroic interstellar pilots who use modular starships to mix and match their unique gear and skills on the fly. Travel the star system to unite the galaxy against villainous destructive forces. 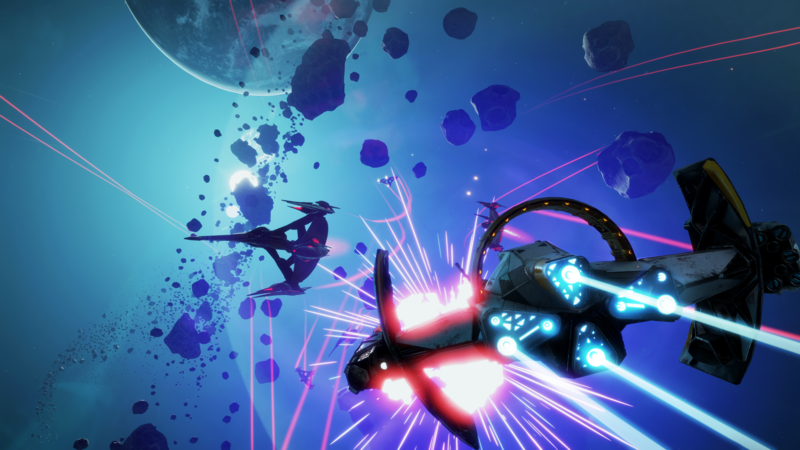 Mix and match pilots, hulls, wings, and weapons to build the starship of your dreams with an unprecedented level of customization and creativity. 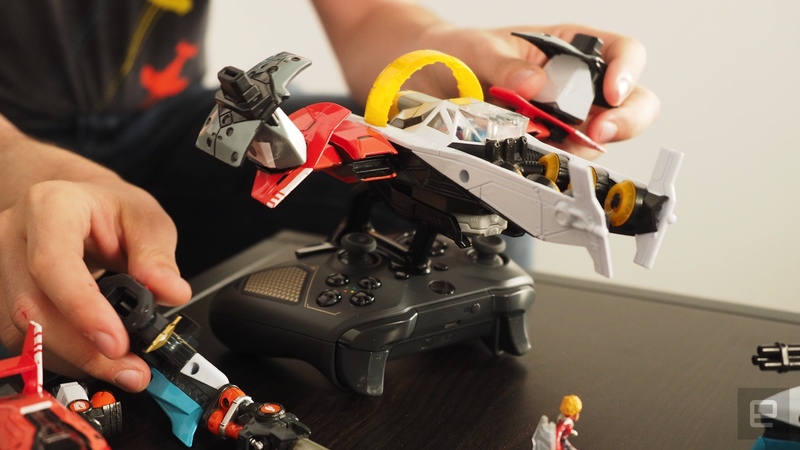 Changes to your physical starship are instantly reflected in your gameplay experience, allowing you to immediately jump into the battle. Too bad the co-op is local-only. And why no PC version? I really wanted to buy this game on Switch to get the Sarfox content and play as Fox, but now and unfortunately I won't be buying this game for Switch (if at all). What this moron, and the others on NeoGAF whining about this don't get, is that if Ubisoft somehow had made the game look as good on Switch as on ONE/PS4, then it is the ONE and PS4 players who would be complaining now that the game underutilizes their systems. There's no way both sets of players can be satisfied when their systems are so far apart in power. But in the old days, when a game would come out on Mega Drive and Game Gear for example, the playerbase used to be MUCH smarter, and everyone understood that the disparity between the games would be huge, so no one complained. Nowadays the level of intelligence however has nosedived so hard, that in a forum filled with thousands of gamers, not a single soul comes forward to point the obvious, and if anyone did he'd probably be banned for hurting the feelings of a legion of port-begging Switch babbies with sub-100 IQs. And of course, if you have to gimp one version, it's always better to gimp the weaker one, so that at least one set of players will have a superior experience, instead of everyone having an inferior one. So Ubisoft done good again. Insomnia wrote: Saying that this is the best Star Fox game is an insult to Star Fox.